So stupid that other english speaking countries have limitations. Netflix would be so much more profitable if they had one package for all. AFAIK, it is not up to Netflix. 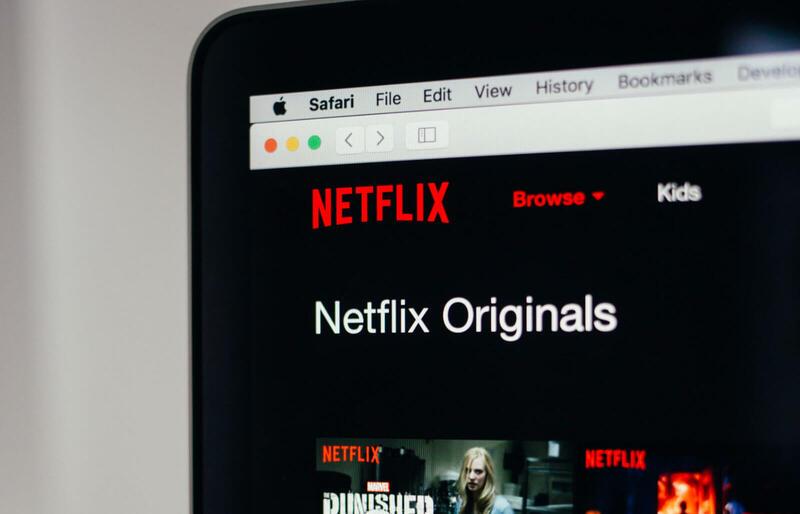 Netflix has to negotiate the rights for content in various regions of the world. If someone else has those rights and they are exclusive, there is little they can do about it. As an example of regional rights in the US, we have been able to get BritBox for a while now which has exclusive rights to Classic Doctor Who. Before that, Netflix and Hulu both had Classic DW, though Hulu's collection was substantially more complete. Now, however, neither Netflix or Hulu have Classic DW because the exclusive rights to it are owned by BritBox. As I see it, a similar situation applies to Netflix, and once the Disney streaming service goes live, Netflix will no longer be able to air any Disney content in the US, at least. Same thing with any other licensed content no matter who owns it. Netflix needs to split up or it will go down soon!